You can earn 90 yards with this purchase! 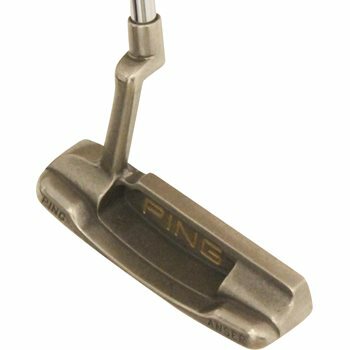 This Ping Scottsdale Anser putter sets up great at address and could be your key to MAKING MORE PUTTS. This putter is great for play, or would make a great addition to your PING PUTTER COLLECTION.